We are fishing and eating from our oceans unsustainably, according to Hong Kong University professor of Biological Sciences, Dr. Yvonne Sadovy. What does that mean? 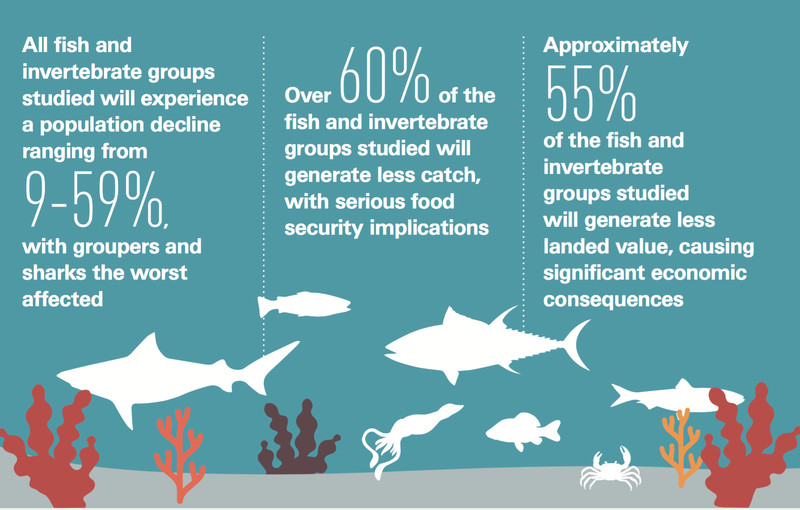 We are taking too many fish too quickly to allow them to sustain themselves. We are eating everything in our waters, including the juveniles. The South China Sea, which provides Hong Kong with 22 percent of its seafood supply is no exception, said Dr. Rashid Sumaila, of the University of British Columbia and co-author with Dr. William Cheung of ground-breaking research launched in Hong Kong this week. SCS fisheries have been under heavy fishing pressure for 30 years. Decades of intensive commercial trawl fishing in coastal areas have led to overexploitation. Spanning an area of around 3.8 million square kilometres, the South China Sea (SCS) is bordered by 12 countries/territories home to two billion people, These represent some of the fastest developing economies of the world. Indeed, the report, “Boom or Bust, the Future of Fish in the South China Sea”, funded by ADM Capital Foundation and RS Group, paints a grim picture of the current state of the SCS. Besides outlining the critical threat to the South China Sea, the report models scenarios that consider what its marine ecosystems, fisheries and seafood supply may look like in the next 30 years if we don’t make real change. If we better manage our fisheries, however, and work to mitigate climate change, we could significantly improve our oceans for the future. But to save the SCS fishery, there must be a 63 percent reduction in current catch, the report says. Beyond Hong Kong, there are serious global consequences to lack of adequate management of our fisheries and the gradual ocean acidification, the changes in oxygen levels, brought on by climate change. Asia currently provides 60 percent of the 120 million tons of fish pulled out of the oceans each year. Wild caught fish are critical to economic security, providing a major source of protein and income for tens of millions of people living in poverty in coastal areas. An estimated 10 million tons of fish are lost each year to bad fishing practices and the top fishing companies are no longer profitable, instead they are wasting both food and money, he said. Subsidies are artificially keeping many boats on the water. Hong Kong, which used to provide 90 percent of its fish from its own waters, now imports 90 percent of seafood. We must think carefully about how we consume and how the fisheries from which we draw are managed if we want to continue to consume. 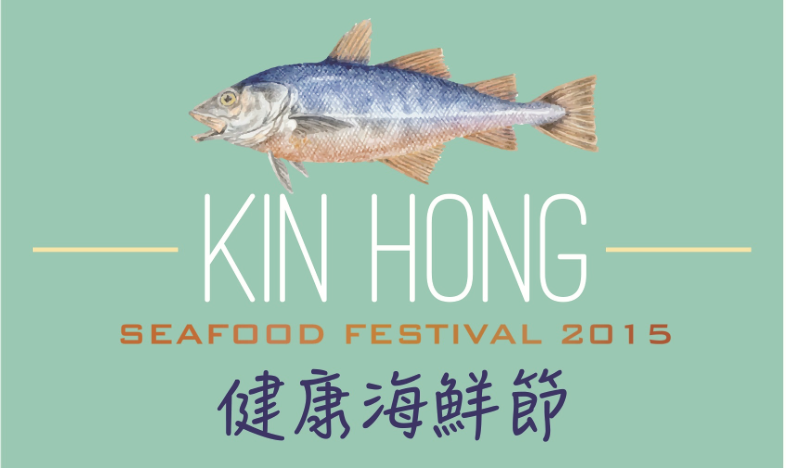 To support this, Hong Kong’s Ocean Recovery Alliance kicked off a month-long Kin Hong “Healthy” Seafood festival. The goal is to help people understand why we should eat sustainably and how to go about that. The festival lets the public try sustainable seafood at participating restaurants and catering companies.